I have four favourite poets (am excluding Shakespeare as he was also a playwright). In English there are Emily Dickinson and William Carlos Williams. I must admit that my entry into poems in English came via Ogden Nash. In Spanish there is the Argentine Jorge Luís Borges and Mexican Homero Aridjis. 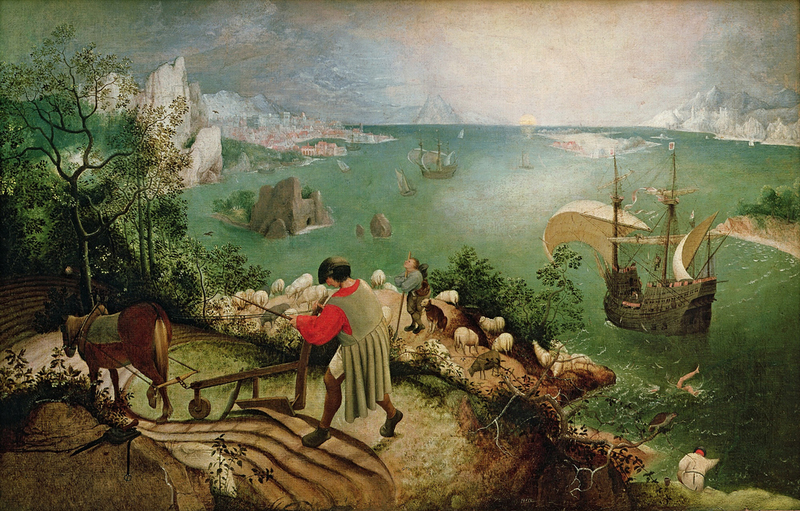 Twice in the last couple of years the NY Times has published in its arts section paintings by Peter Brueghel the Elder. In both of those occasions a sentence from a Williams Carlos Williams poem was cited. I found this not only interesting but strange. Why would the poet have written two poems about Landscape With the Fall of Icarus and The Corn Harvest? My curiousity led me to the usual Google search and I hit paydirt. 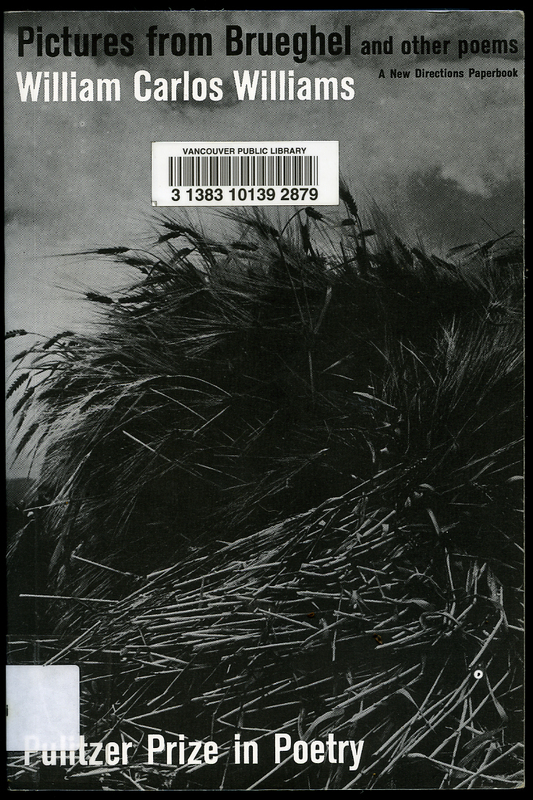 The book in question is Pictures from Brueghel and other Poems – A New Directions Paperbook – Collected Poems 1950-1962. The book won Williams a Pulitzer Prize. In the book I learned that William Carlos Williams had written ten poems about Brueghel paintings. I also found a poem that fit ever so nicely with some roses in my early fall garden here.